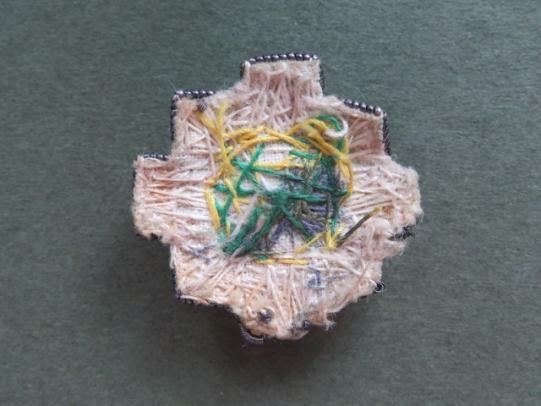 wire embroidered badge in very good condition. The badge measures 2.5cm x 2.5cm. Good high relief circlet. 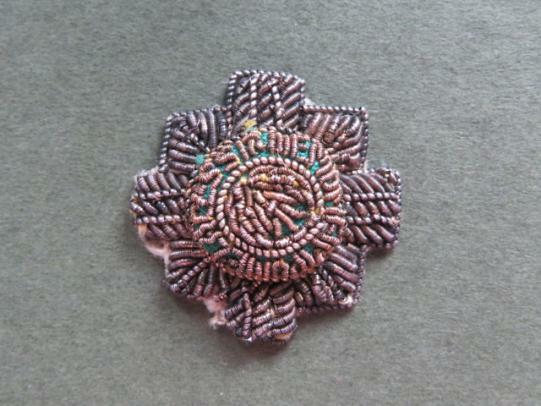 wire embroidered badge in near mint condition.